Both of these releases are available now at £14.99 on CD or £12.99 on download. All CD purchases unlock a download option via the Big Finish app and the Big Finish website. What a year it’s been in the Doctor Who Main Range! It started with three stories for the TV season 19 TARDIS team of the Fifth Doctor, Tegan, Nyssa and Adric. 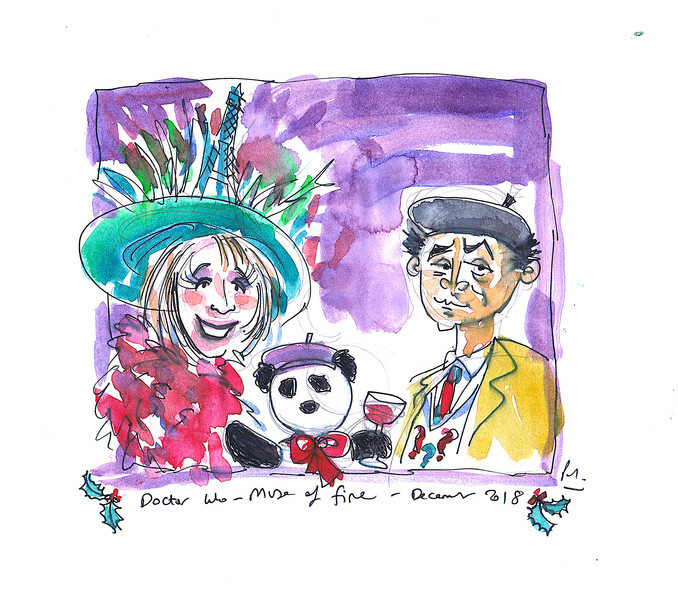 Then the Sixth Doctor picked up a new companion, went to the Industrial Revolution and fought the Cybermen, and the Seventh Doctor went off for three more adventures with Mel and Ace. Plus, we had our incredible UNIT trilogy throughout the year as well! The next six releases in the Doctor Who Main Range will make an exciting start to 2019. First off there’s a trilogy of stories with the Fifth Doctor, Tegan and Turlough, along with – in a Big Finish first – Kamelion, voiced by Jon Culshaw. 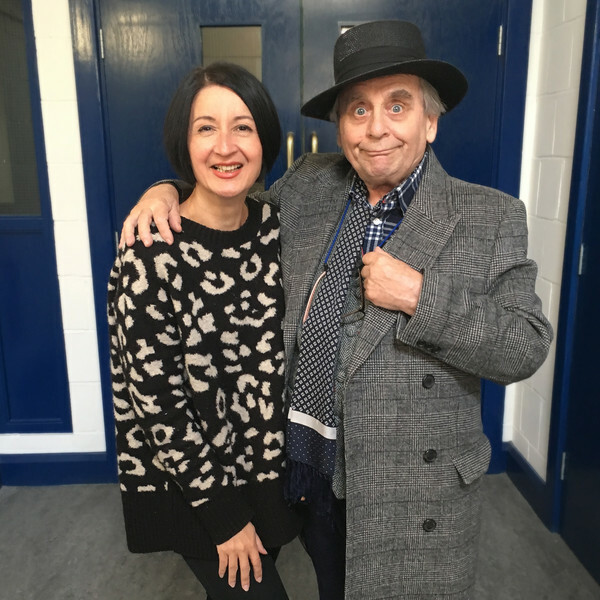 These will be followed by a trilogy of stories reuniting the Seventh Doctor and Mags (played by Jessica Martin) from The Greatest Show in the Galaxy.